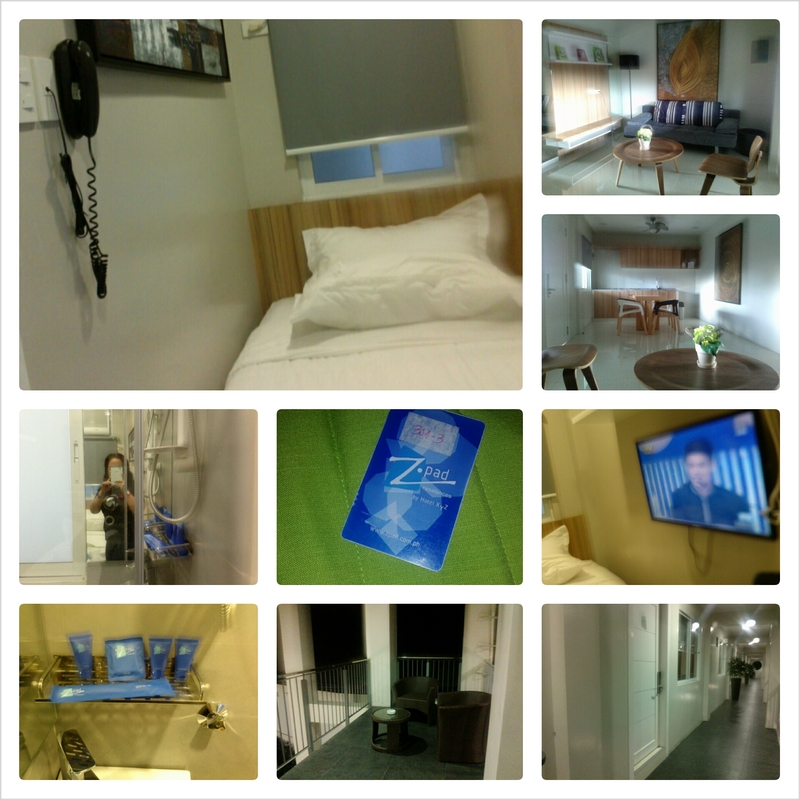 A Nice Stay at Zpad Residences Tacloban.. | Tell Me… Am I From This World? A Nice Stay at Zpad Residences Tacloban..
Up to the last week, I was still not sure if I could make it to Tacloban.. My dad was telling me not to go since I’d be alone and he thought I can’t manage on my own.. Whuaaattt!? I am now 30 years old and I guess I am old enough to travel on my own.. Well, I did..
On September 14th, we landed at Daniel Z. Romualdez Airport at 10:25AM, the exact time indicated in the ticket as arrival, though we were delayed 15 minutes on our departure in Manila.. I love TigerAir Philippines for the smooth ride and landing.. 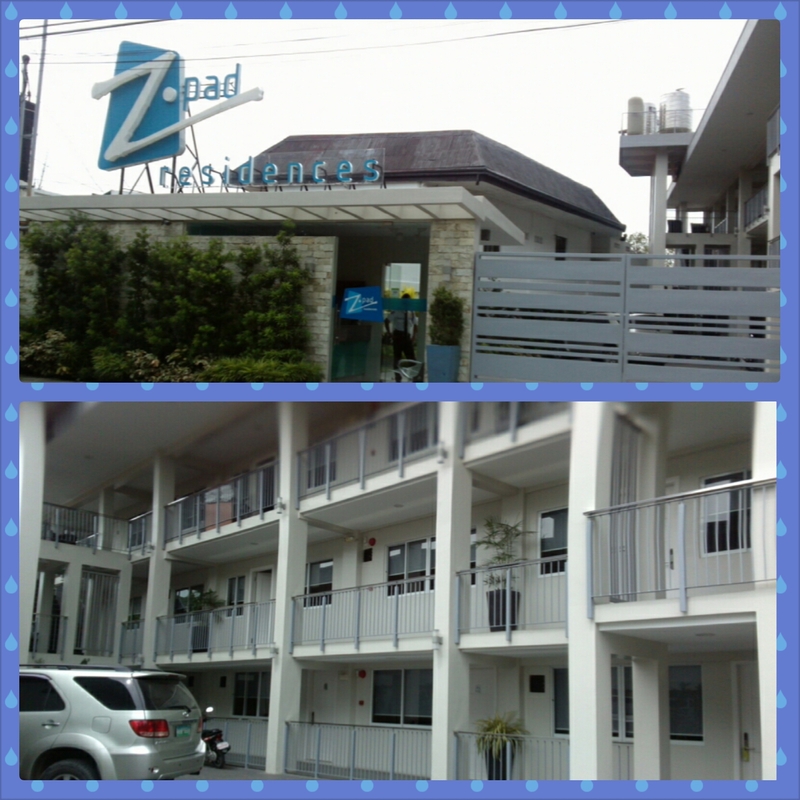 I already have reservations with Zpad Residences, a newly-opened, budget-friendly pad-type accommodation.. I also chose this place because it is the #1 hotel on TripAdvisor.. All reviews about it are positive.. Since I don’t know the place or anyone, I also arranged for an airport transfer but was surprised that instead of a typical shuttle (usual hotel’s transport vehicle is a van), I was welcomed by a gray Fortuner!! Oooohhhh.. I felt like a VIP..
We arrived at Zpad after around 15-20 minutes, however, my room still wasn’t ready since it was just around 11AM, and the previous occupant just checked out and they were still cleaning the room.. Their check in time is 2PM anyway, and they informed me beforehand that early check in depends on availability.. I decided to just take my lunch somewhere and be back by noon.. Since I don’t know any place there, I just went to Robinson’s Mall and looked around.. Bought extra shirts since I only brought 3 pieces with me.. I had my lunch at Shakey’s and enjoyed my Chicken and Salad plate.. Even had Banana Split for dessert..
By 1 o’clock, I went back to Zpad and checked in.. I got the Zpad Mini for Php950/night.. I was expecting that the room is small but I never expected the whole place would be so nice and clean!! My room is just good for one person since it is just 11 sqm. Enough for one bed, a table and a shower area with glass doors..
Sleeping for me was a bliss here since the area is far from downtown and main road so noise wasn’t an issue for me.. The bed with memory foam mattress is also superb as well as the pillows.. Water pressure is strong and the heater working.. They have a complete welcome toiletries set — shampoo, lotion, conditioner, toothbrush and toothpaste.. They also do housekeeping every day and changes the towels.. They are making sure that you are at your best comfort at Zpad..
Staff are friendly and helpful.. They were quick to respond to your requests.. They also set your expectations clearly when something arises.. Just like when they cleaned the water tank, they called each room and informed them of it and how long it will take..
Breakfast was nice too!! You can request for breakfast meals from 6AM-10AM for around Php150.. 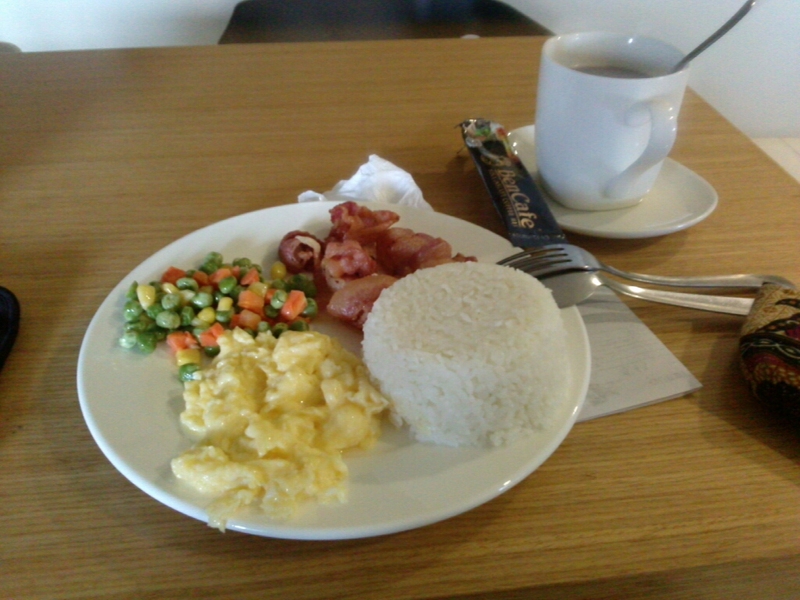 I love their bacon, scrambled egg and garlic rice.. Though they didn’t have Tapa when I was staying then, I still enjoyed the bacon and you just have to wait 5-10 minutes for them to prepare it..
All in all.. I enjoyed my 3-day stay at Zpad and I won’t think twice staying here again.. No regrets that I chose this over an overrated GoHotels.. I much preferred the simplicity yet elegance of the place, and the sincerity of the staff..
Zpad Residences is located along Dadison Street, a few meters away from Bethany Hospital in Real Street.. It is managed by Hotel XYZ, a new boutique hotel in the city.. Check out their website and rates at http://www.zpadresidences.com. Previous PostBeer + Karaoke = Best Way To UnwindNext PostA Weekend Of Romantic Movies..